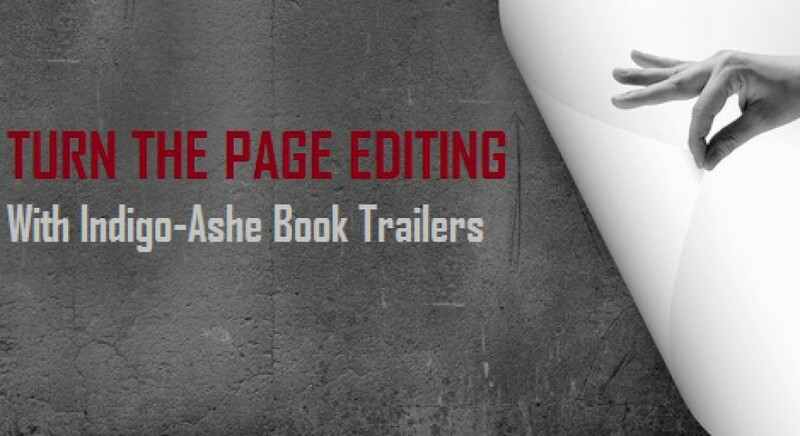 Editing and writing and book trailers, oh my! 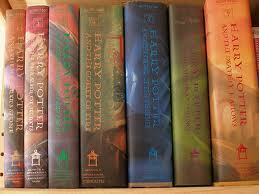 I’ve often heard random people mutter that every book seems to be a series these days. It’s true that the hottest sellers do seem to birth sequel after sequel, especially in the young adult genre. Earlier today, I read a post on author Scott D. Southard’s blog, titled “Writers, why does everything need to be a series?” Well I may not be a published author quite yet, but I’m going to raise you that question and give you an answer, not that you asked. But here you go. When I first got the idea for my book, let’s tentatively call it “The First Dreamer,” I had no desire to go beyond the one. This was in 2005 when I was finishing up grad school in Boston by interning for a small, nonprofit magazine. In my small bedroom in a house shared with three other local students, I got an idea and I started to take notes. Given the fact that I just finished writing the first draft in February this year, it’s been a long time coming. The journey has been fraught with self-doubt, inspiration and a cursor that can delete with a homicidal vengeance. Many ideas and concepts have changed from that first seed of a story. Along the way, as characters took on life and the idea blossomed and grew, I realized there was just more to tell. The story could not be summed up in only 300 pages. Sure, I could make it one giant book as J.R.R. Tolkien apparently did, according to Southard, but that’s daunting to today’s typical reader. My characters just can’t be confined to one book. They need two more. I may not have set out to write a trilogy, but I lost control awhile back. It’s them. The characters. There are many different styles of writing. Some authors make detailed outlines, and follow an organized, set way of writing. While others, like me, have only a dream of an idea that needs time and patience to become the full-blown story that it is today. In my case, it’s through the writing process of time that saw my characters become who they are, and the storyline mature in the way it has. Southard suggests that many authors today decide to write a series for the money. I’m just finding this out, but apparently, series writers were looked down upon at one point. But I can tell you, when I decided that this was going to be a trilogy, money was the farthest thought from my mind. I don’t even know if I’ll make a dime. It was merely that my characters dictated they would not be done in the breadth of one novel. Although I didn’t know what would happen in the first book, their stories became clear to me as I wrote. So I have a pretty good idea how it will end. But you never know. Stories change. I’m the type of person who would eat dinner with her nose in a book as a kid. Spending the entire day reading a page turner is a luxury I can’t afford since I had a son, but I used to do it all the time. And I love authors who give me more (sorry if I sound like an AT&T commercial). Give me a trilogy, give me a series of 10. If I like the story, then I can’t get enough of it — Babysitters Club, Vampire Diaries, Sookie Stackhouse, Harry Potter, Twilight, Sarah Douglas’ Axis Trilogy, Tanya Huff’s Wizard of the Grove, Louise Cooper’s Time Master Trilogy. I read His Dark Materials by Philip Pullman, which Southard says was a “philosophical mess,” and which I can’t remember, so it’s possible he was right there. But overall, I haven’t been disappointed; it’s not like the movies where the second one is never as good as the first. In my experience, book sequels rock. I’m not saying they should go on forever. Every story has an expiration date as does life. But if an author can give me a little more, a little longer of a world I cherish, then I’m perfectly content to read on. And I know there are a lot of readers out there who feel the same way. Otherwise, all the books in a series wouldn’t be doing so well. Refuting the greatness of the book series, Southard gives us an example of Charles Dickens’ A Tale of Two Cities, where in several paragraphs, the main character walks the reader through all the outcomes that happen after the book ends. While he seems to think this is just great, I say what’s the fun in that? I want the book. I want to keep living those characters’ lives. That’s when you know you’ve found a great story teller, when you’re sad the book has ended and you’re clamoring to get the second one in the series, and then the third and so on. Next time I write a book, I hope it’s just one. Because it is probably much easier. The weight of the world continues to be on mine and my characters’ shoulders, so tying up all loose ends in 300 pages would be superb. But that’s just not the case with this first labor of creativity and love. So lookout, the Tresslan Chronicles of the First Dreamer will hopefully come to a book store, or Amazon, near you when my characters tell me they’re done. And then you can expect two more. Until then, keep reading my friends.